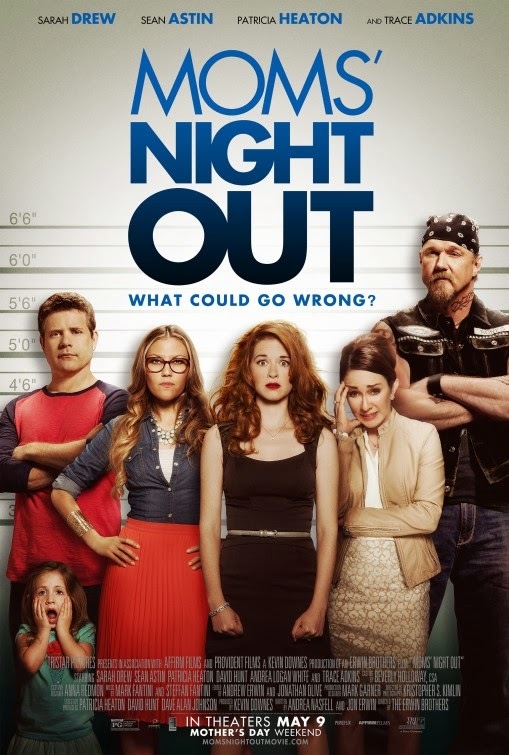 The movie Mom’s Night Out: trailer, clips, photos, soundtrack, news and much more! Here’s a cute comedy movie my wife will enjoy for sure! Hopefully, I won’t have to watch the kids when she go see it, LoL! By the way if you wonder why Sean Astin (who plays the role of Allyson’s husband) looks familiar, well you probably remember him for his role as the Hobbit Sam Gamgee in The Lord of the Rings movie franchise. The release date of Mom’s Night Out is set to May 9, 2014. Sam Gamgee’s wife needs a break from family life!